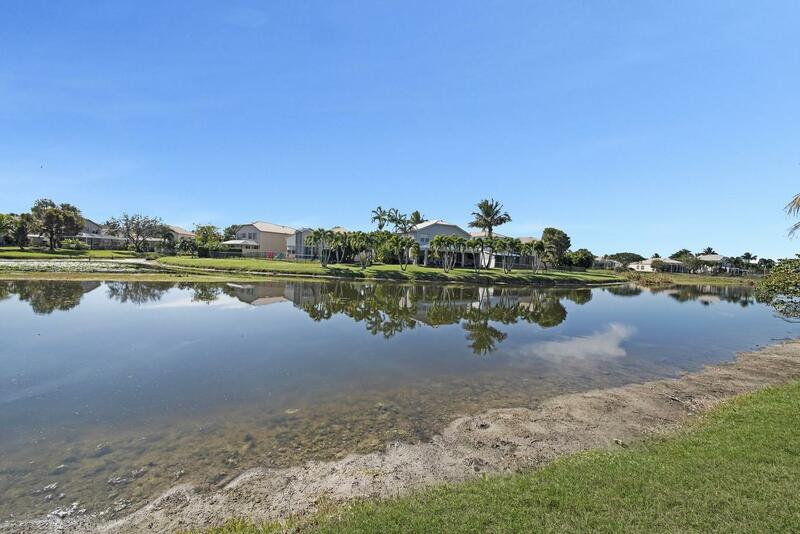 Experience comfortable living in this bright and airy 3 bedroom, 3 bath home situated on a lakefront lot in Smith Farms. 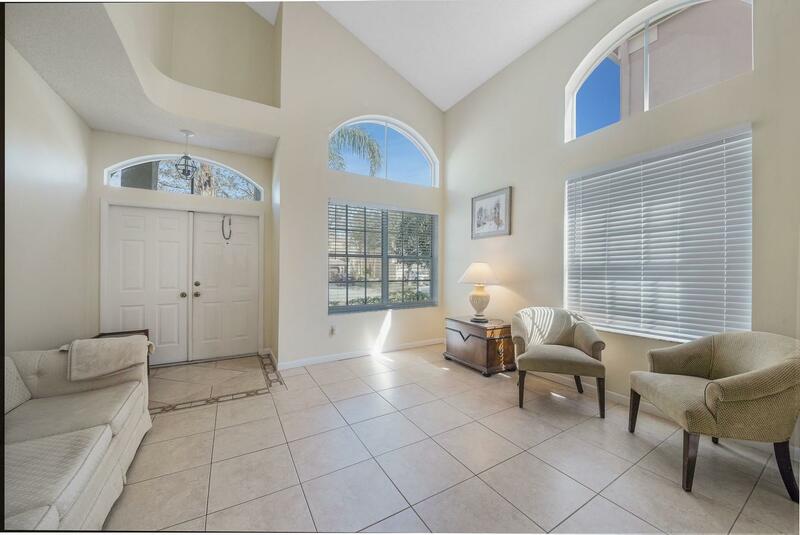 This home offers a 2, 226 SqFt open floorplan with a dining area and living room with a dramatic soaring ceiling. 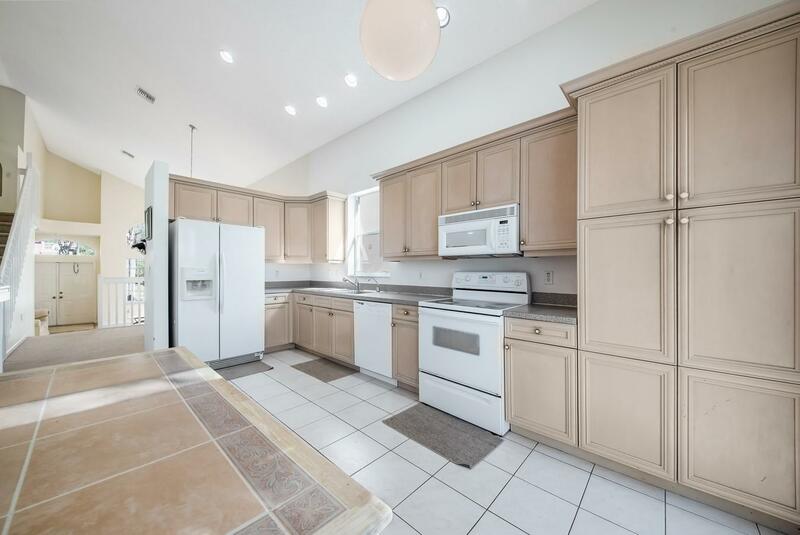 Dream kitchen with high hat lighting and tons of counter and cabinet space. 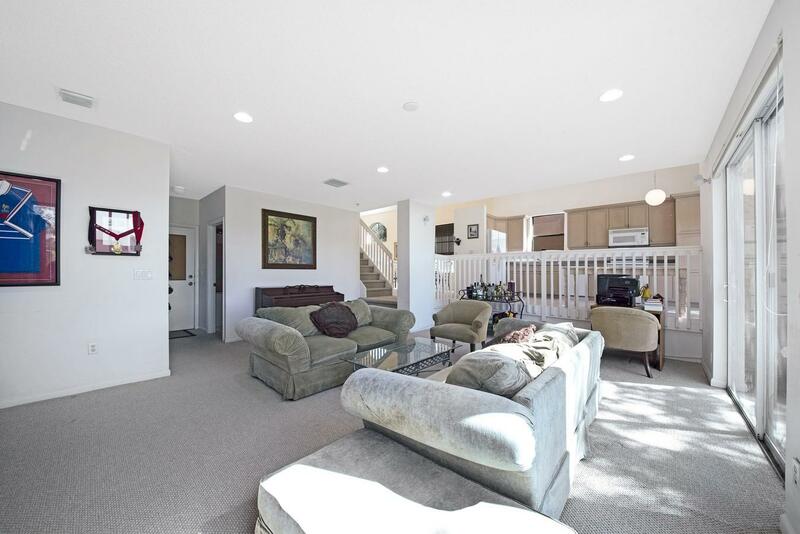 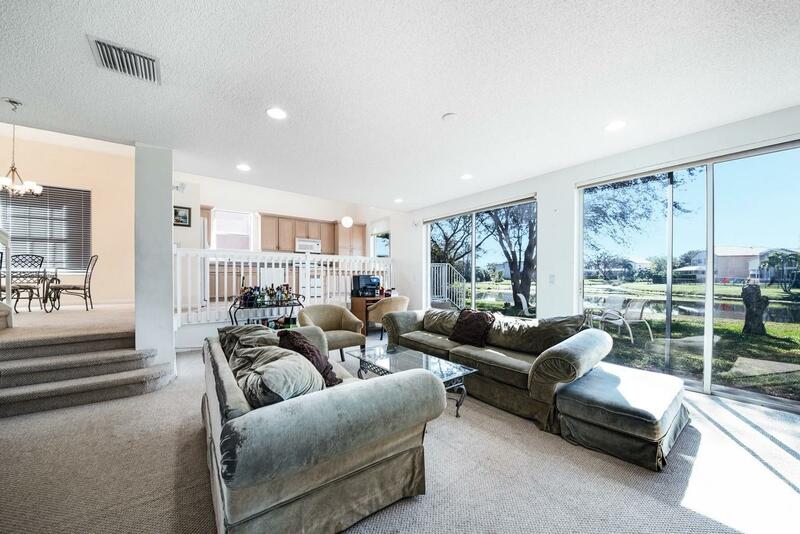 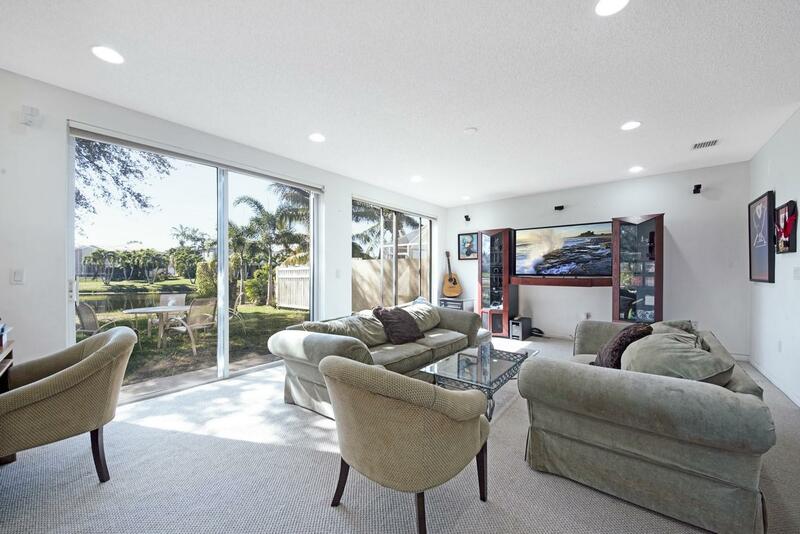 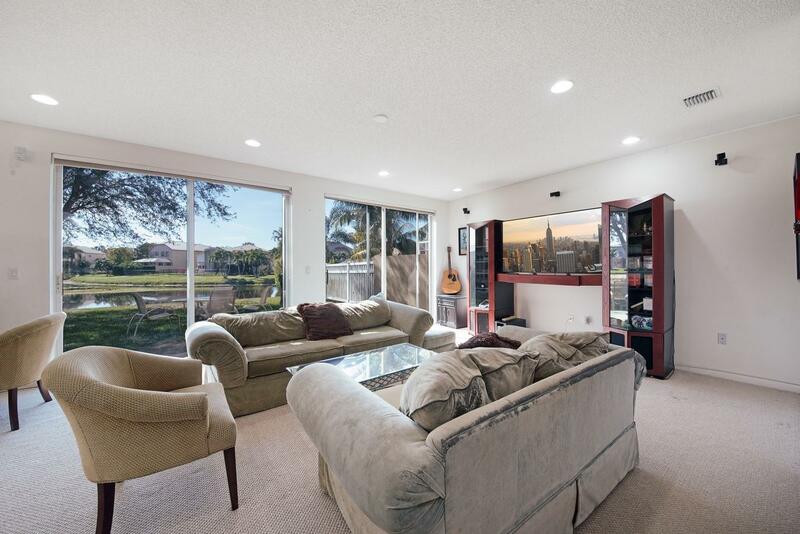 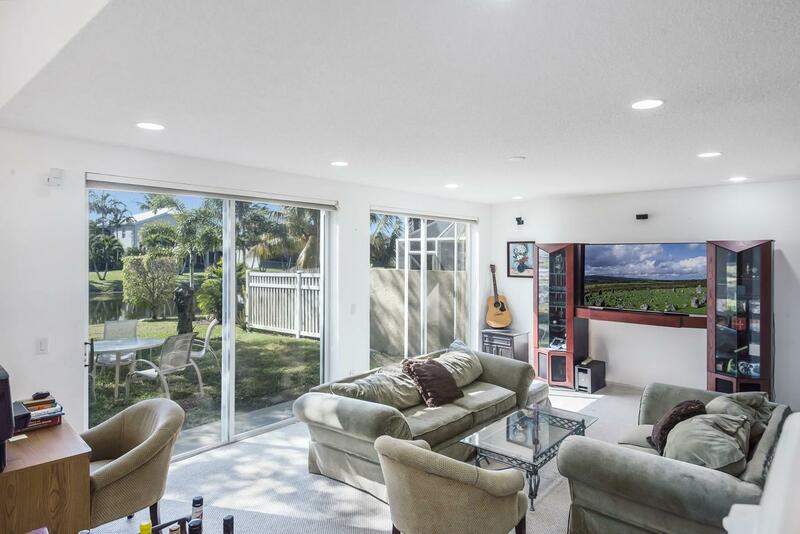 The family room offers an abundance of natural light with two sliders that frame a picturesque lake view. 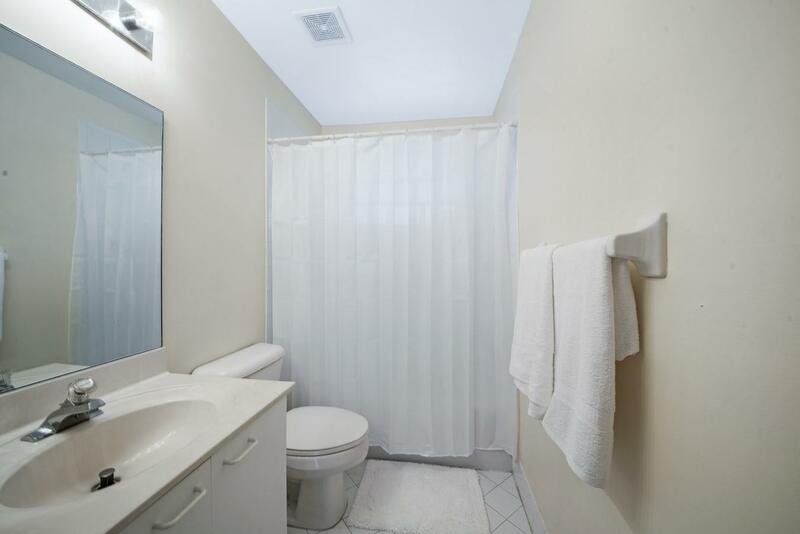 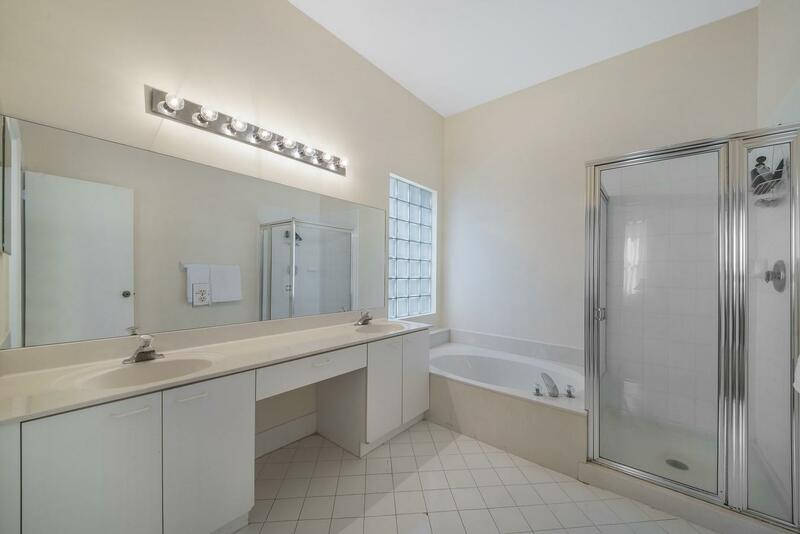 Master retreat features dual sinks, a soaking tub and walk-in shower. 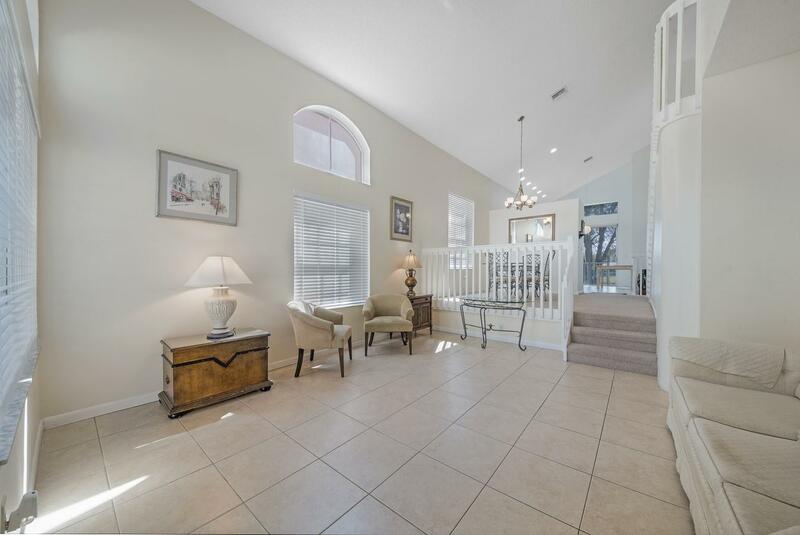 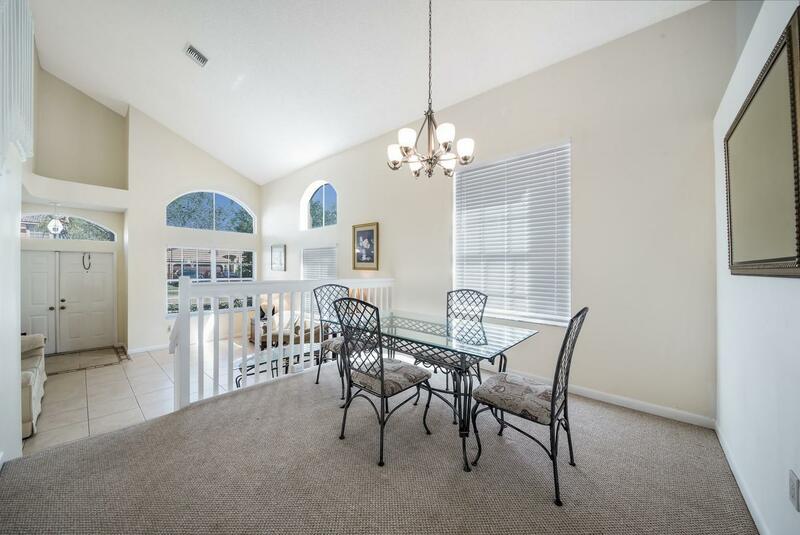 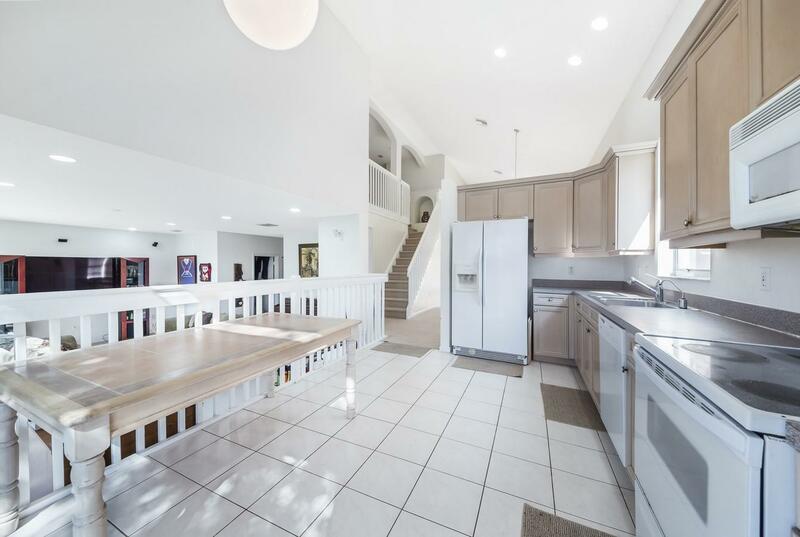 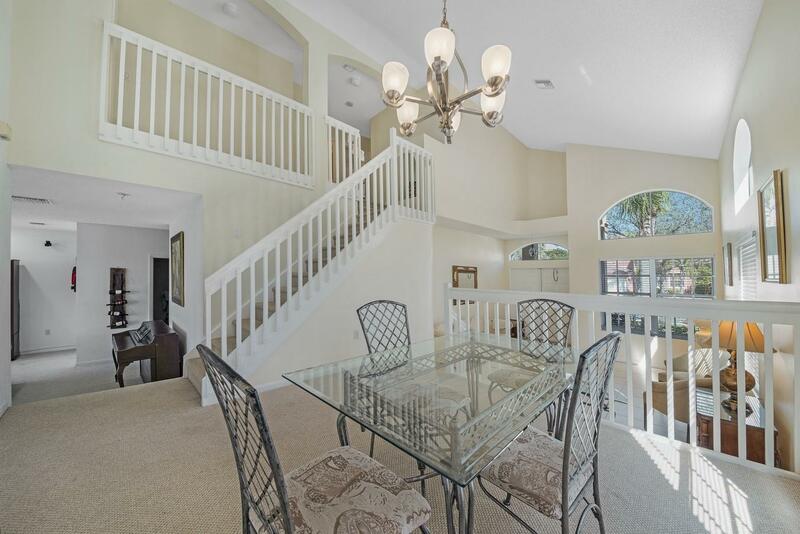 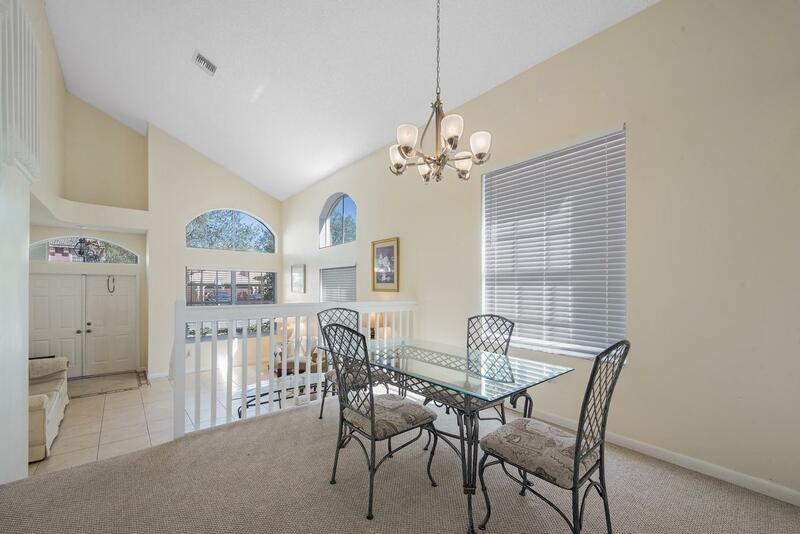 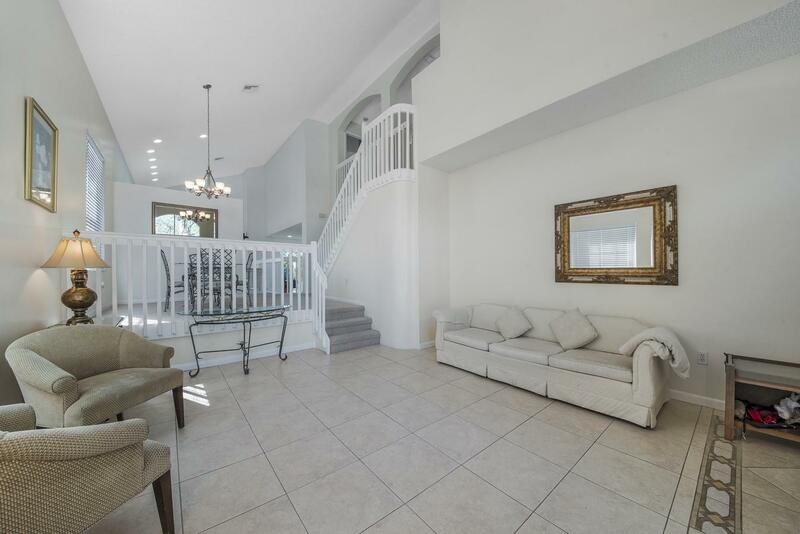 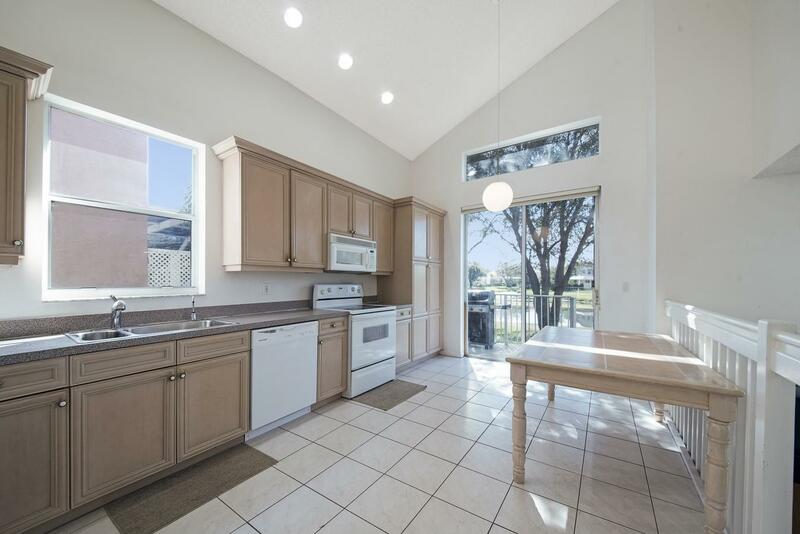 Vaulted ceilings, smooth walls and neutral tile complete this immaculate home. 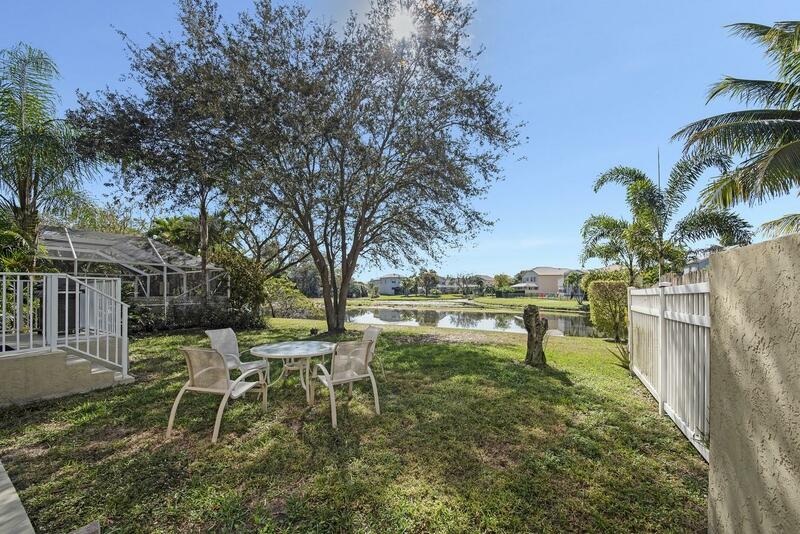 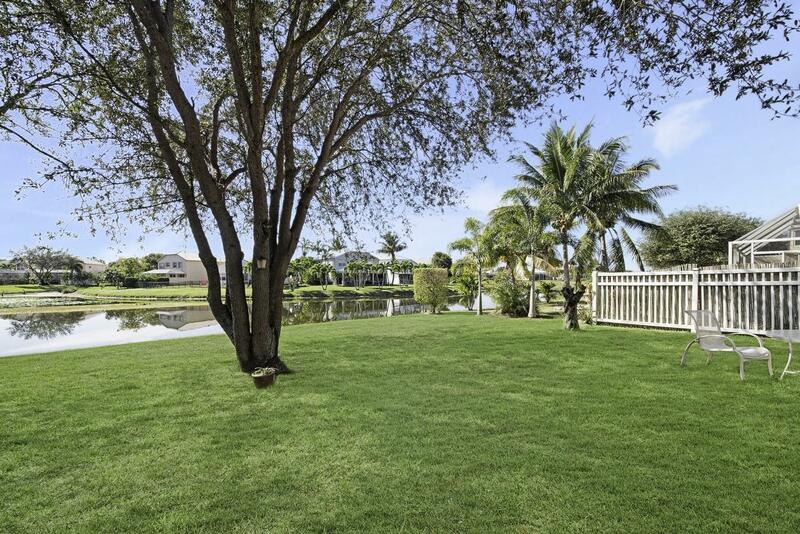 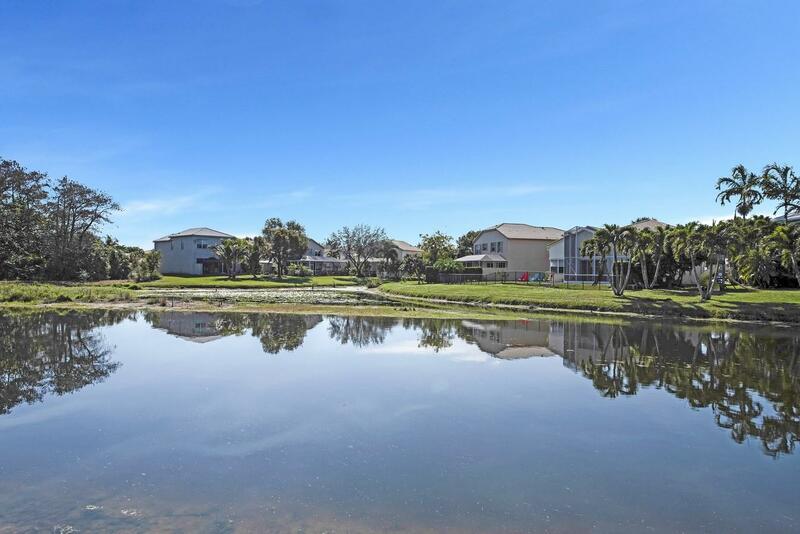 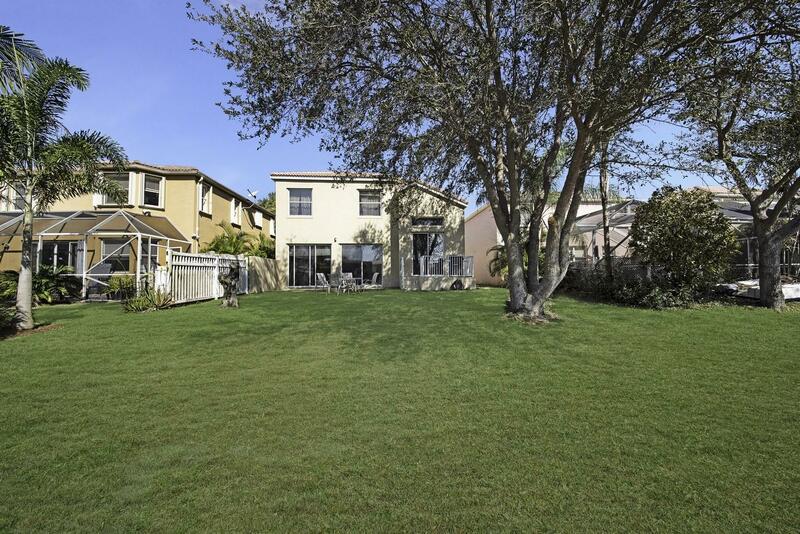 Take in the serene lake view from your oversized yard. 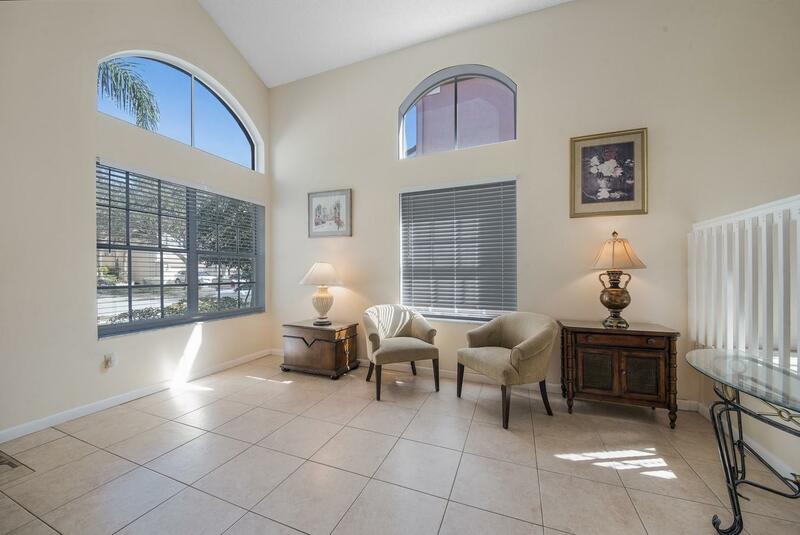 Enjoy first class amenities that include a clubhouse, fitness center, resort style pool, basketball, racquetball and tennis. 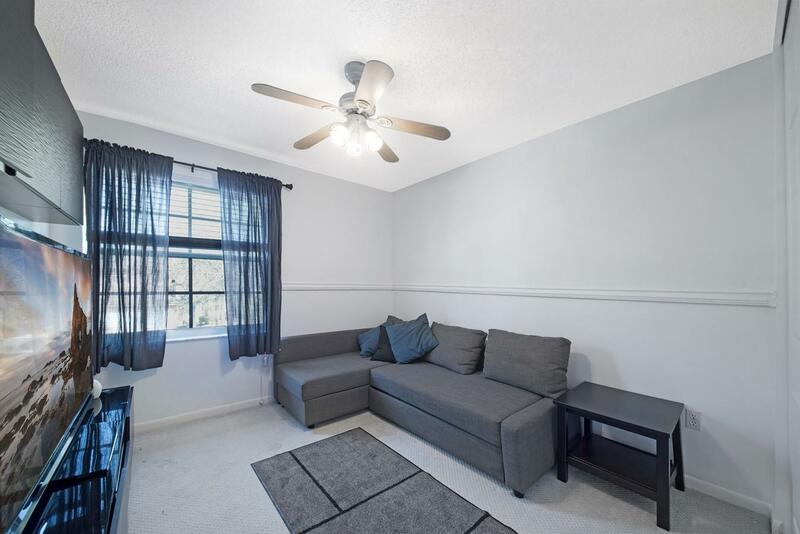 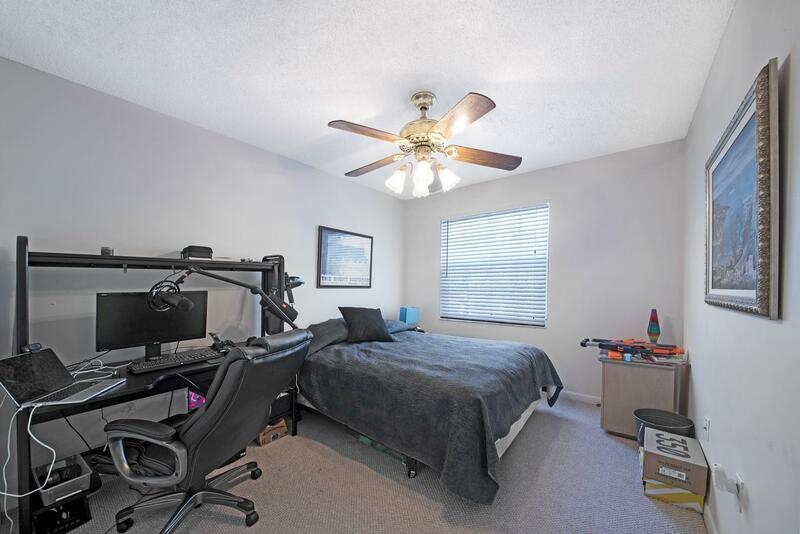 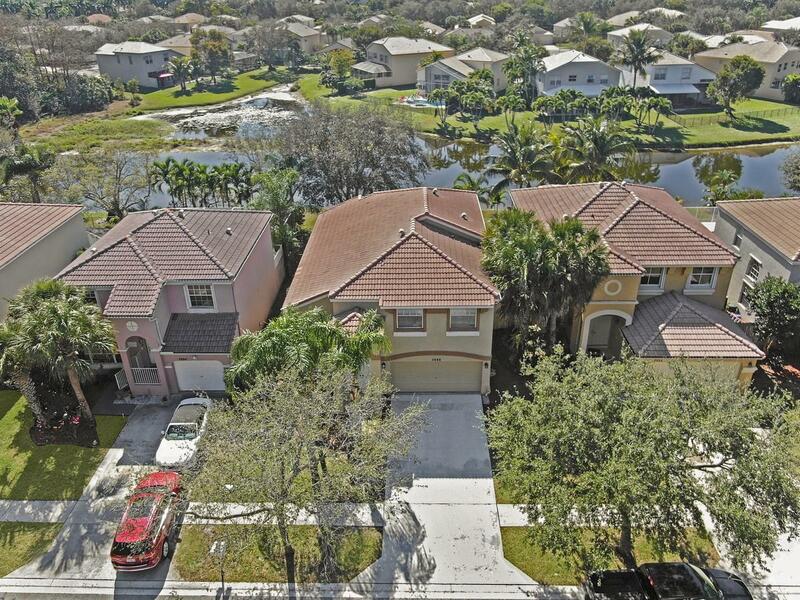 Located close to shopping, and ''A'' rated schools. 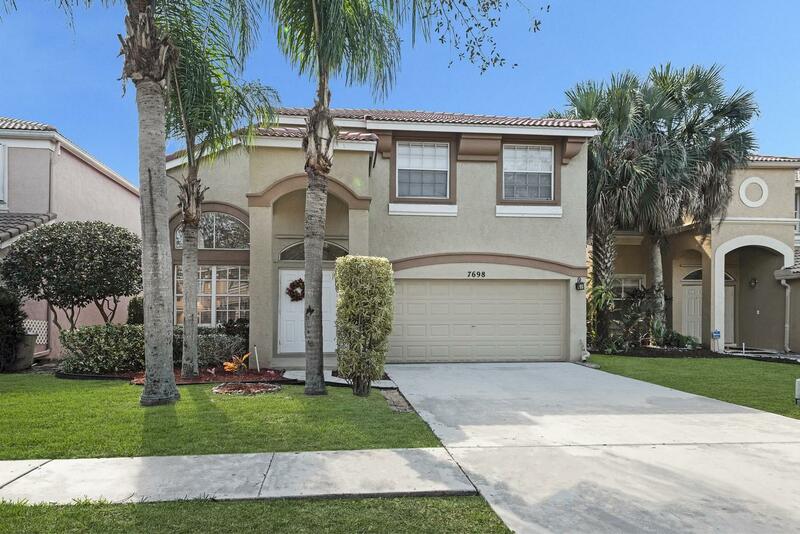 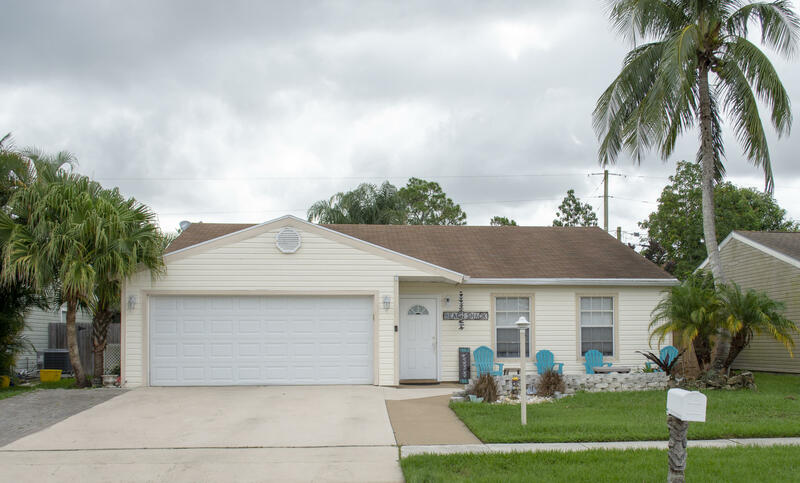 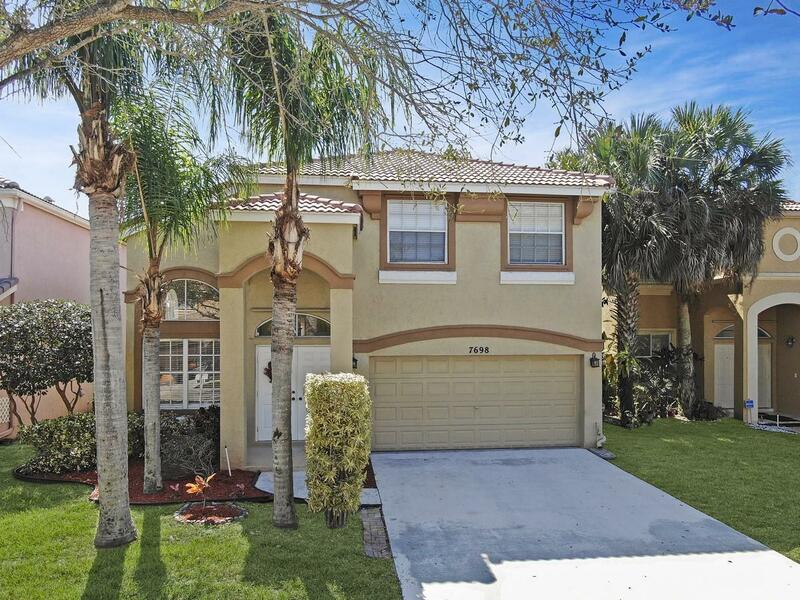 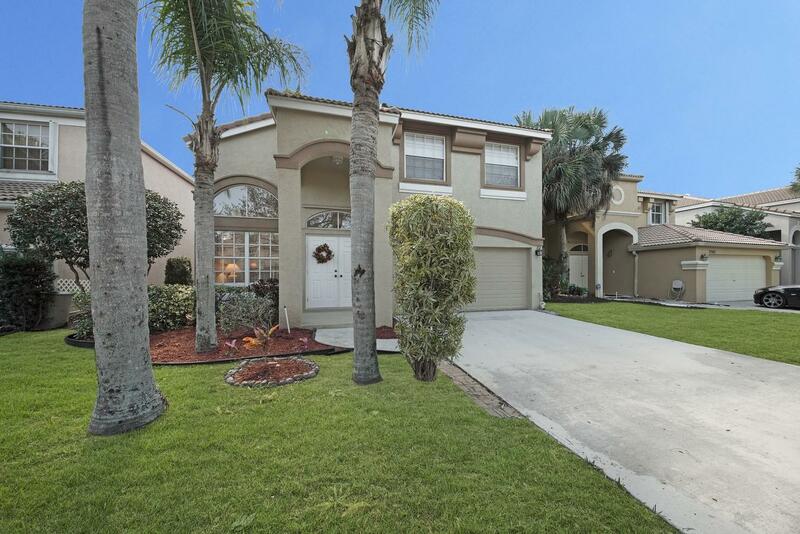 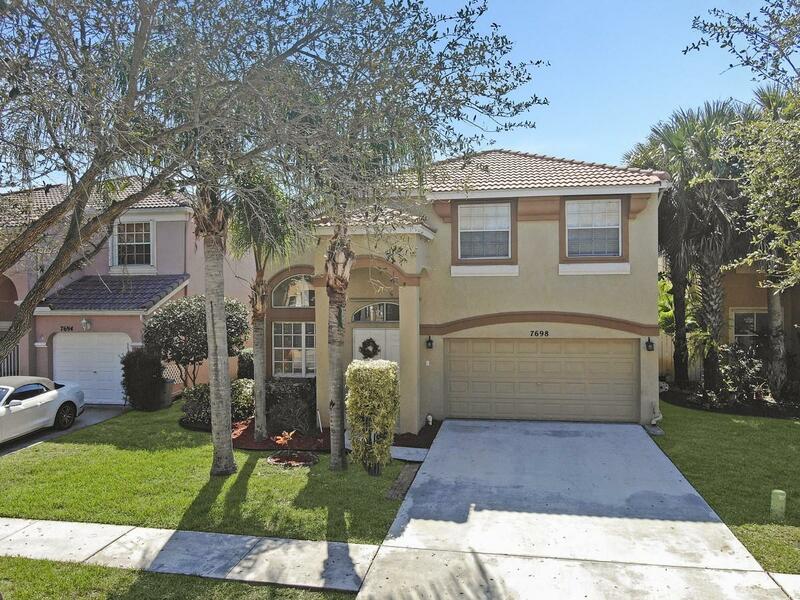 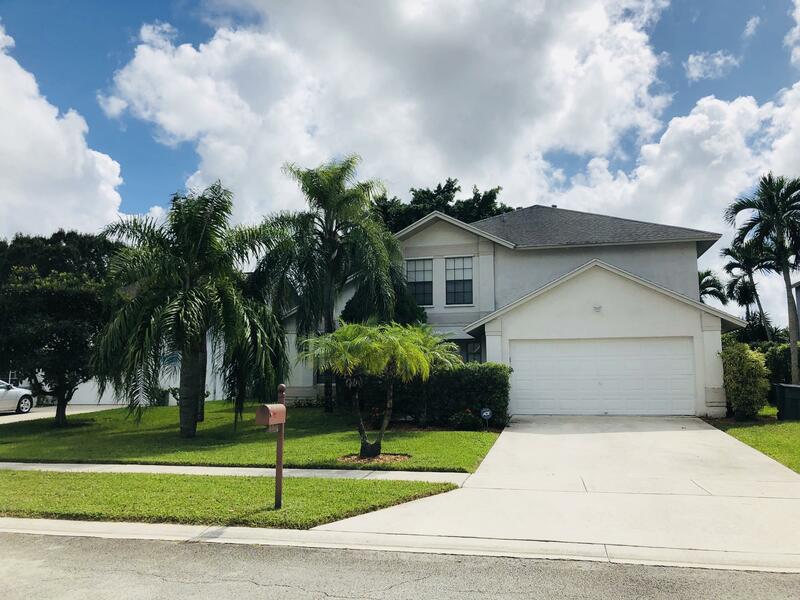 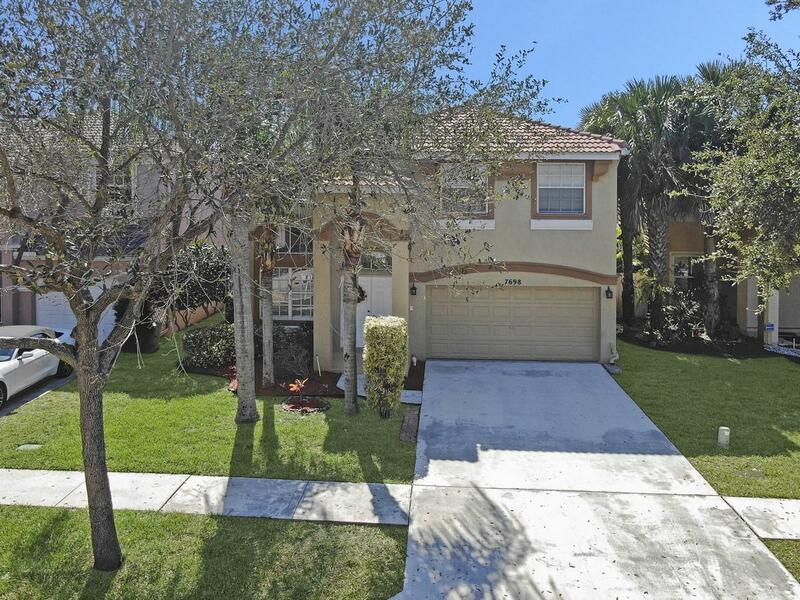 I would like more information about this property located at 7698 Oak Grove Circle Lake Worth, FL 33467 MLS #RX-10502859. 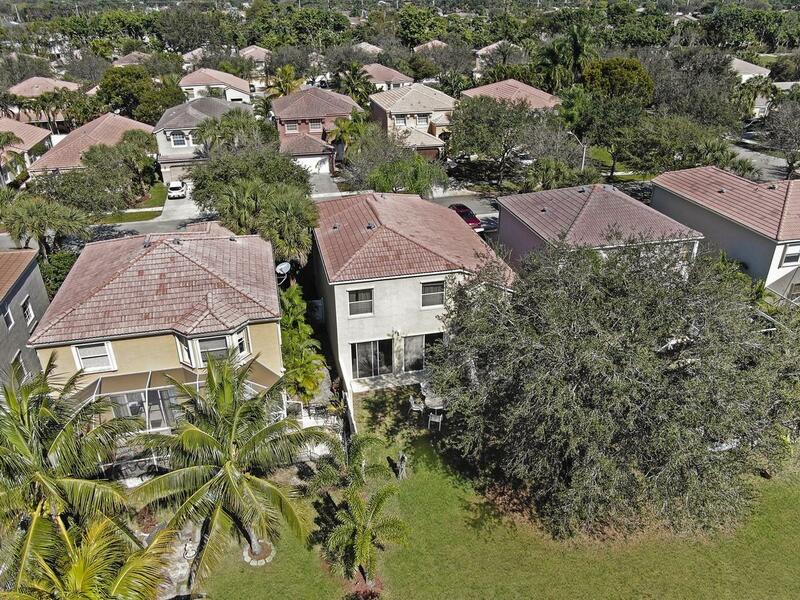 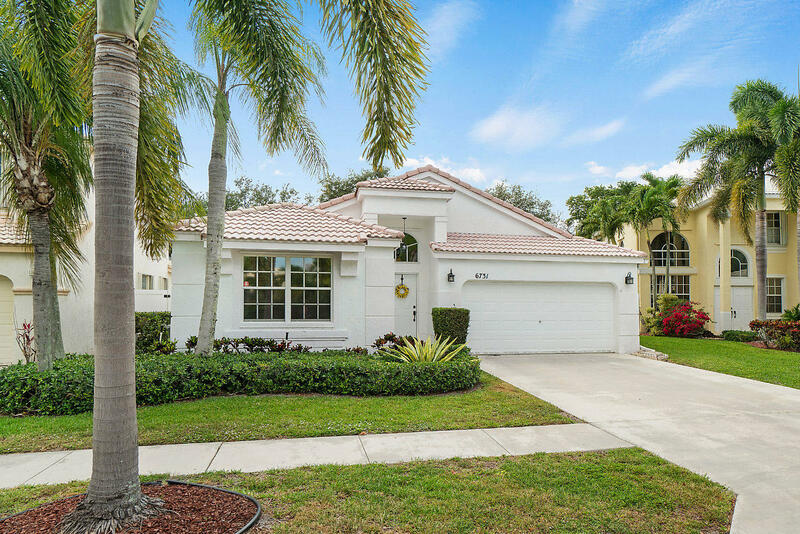 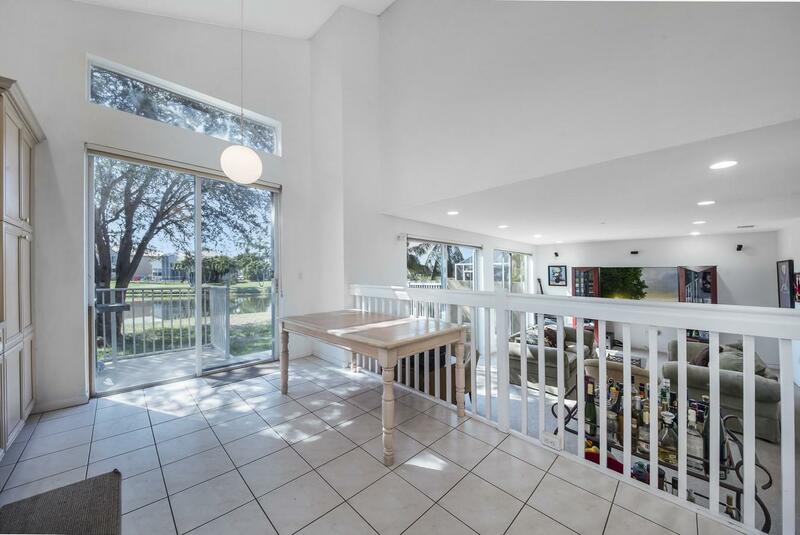 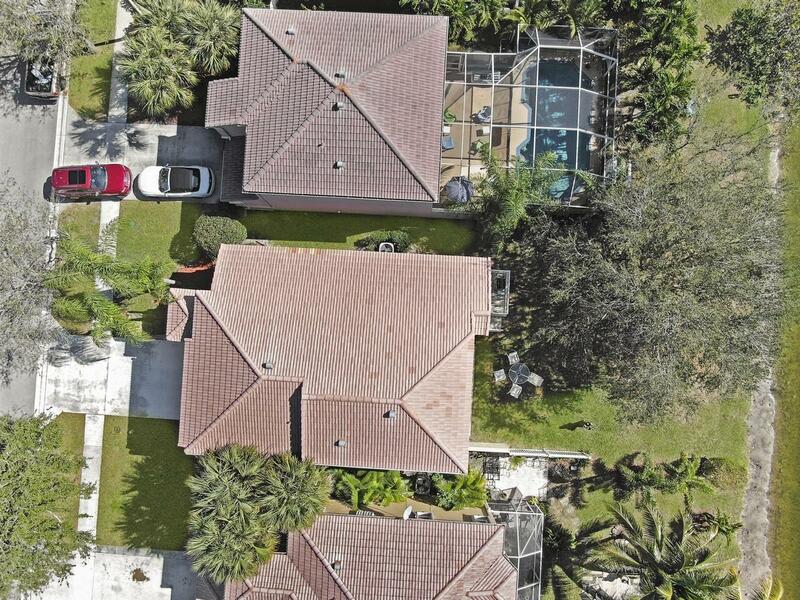 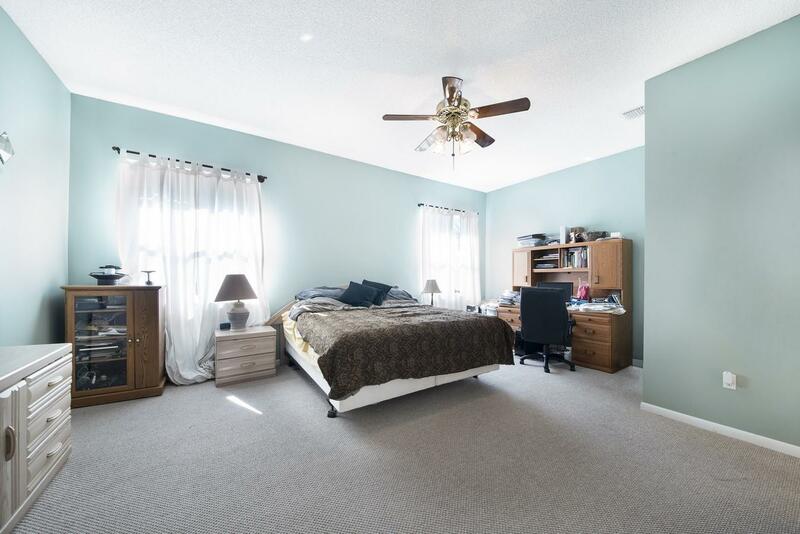 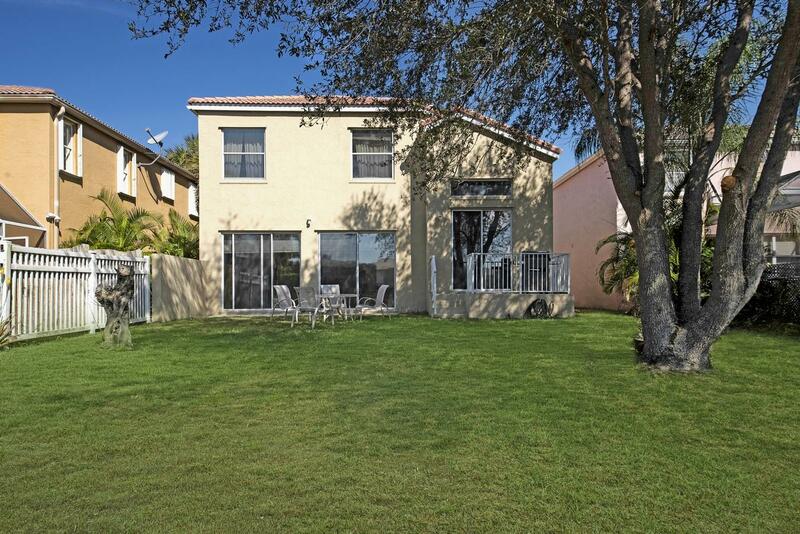 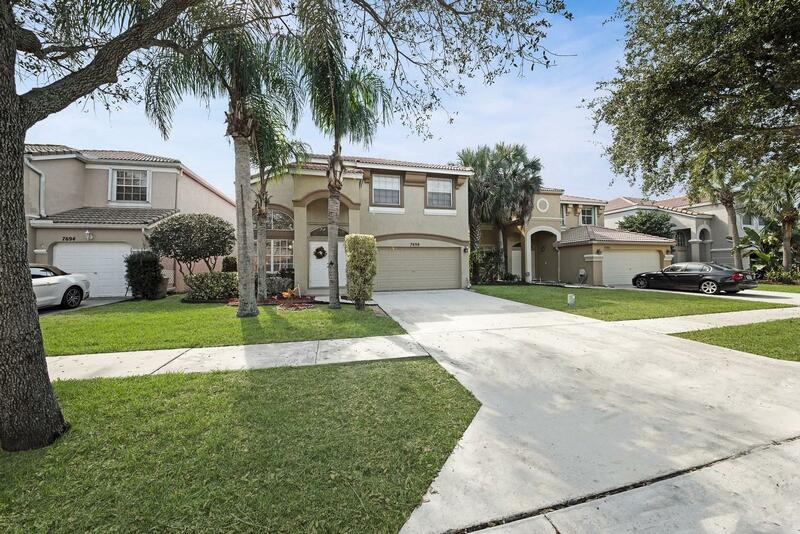 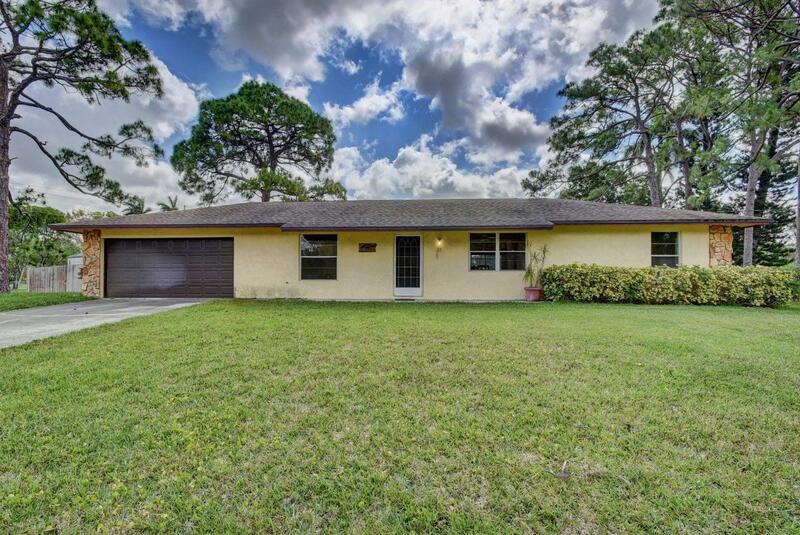 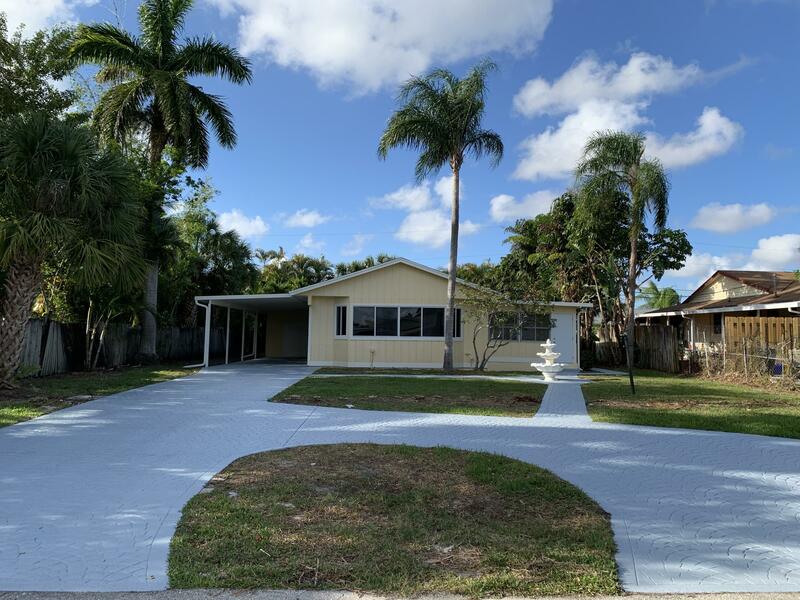 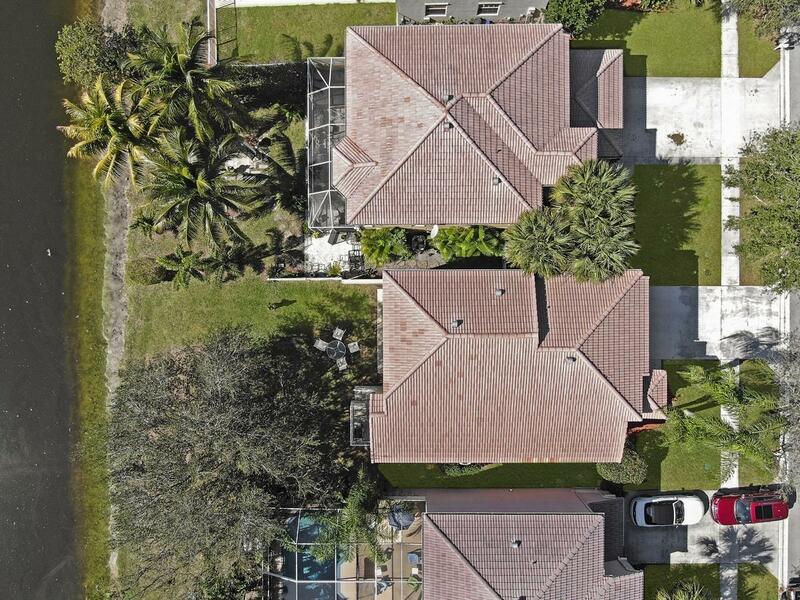 If you are interested in this property at 7698 Oak Grove Circle or any other properties in Lake Worth please contact The Rucco Group at (561) 737-0366.